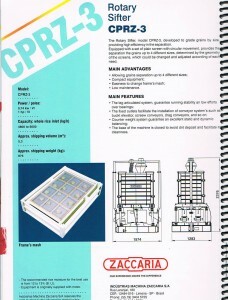 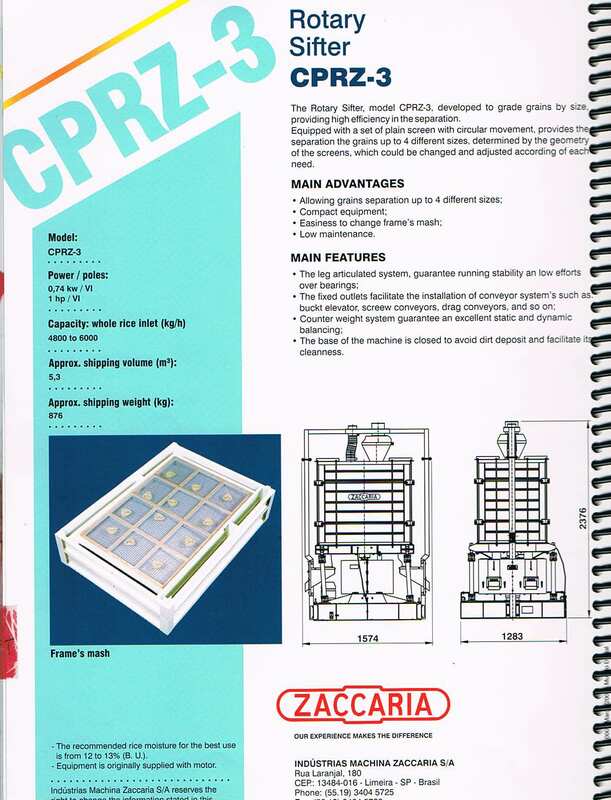 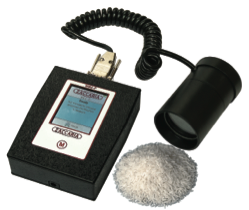 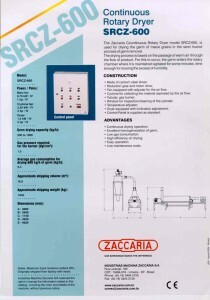 Welcome to the ZaccariaUSA equipment brochure page. 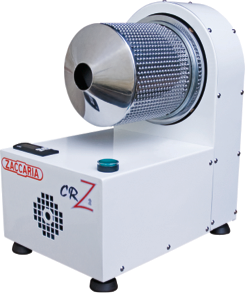 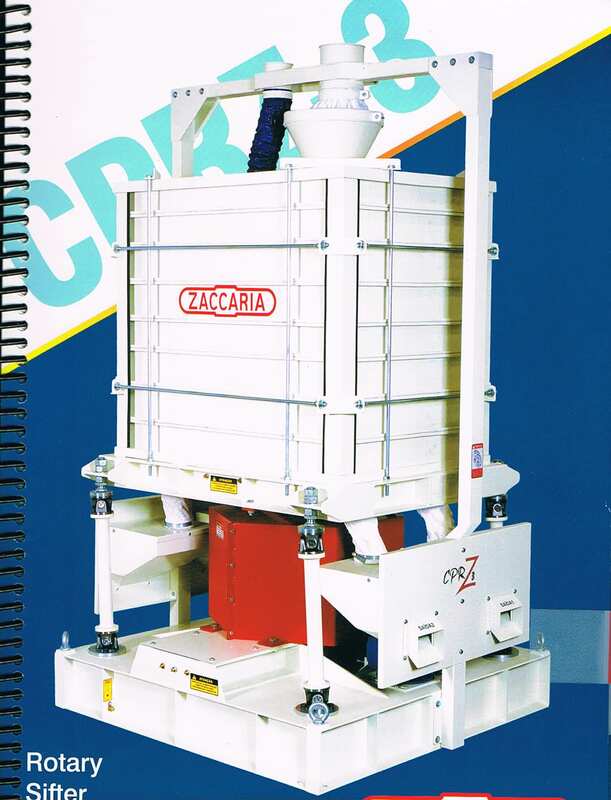 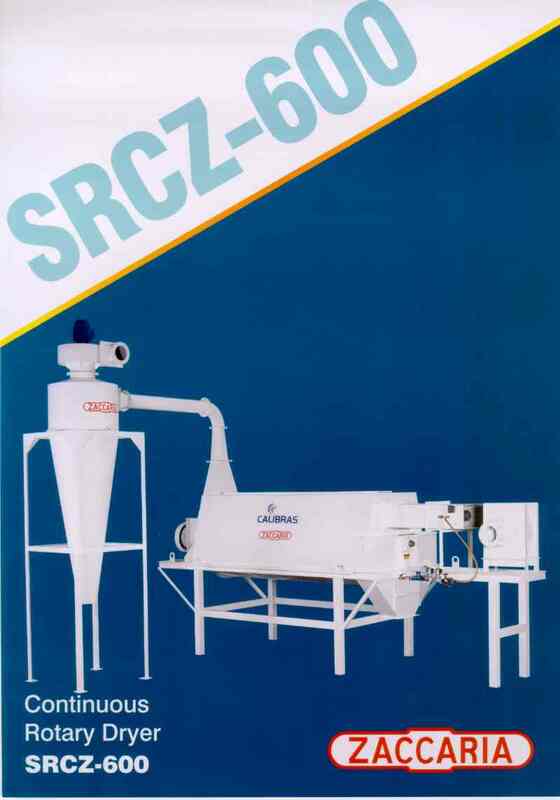 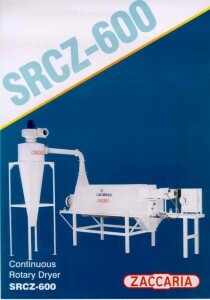 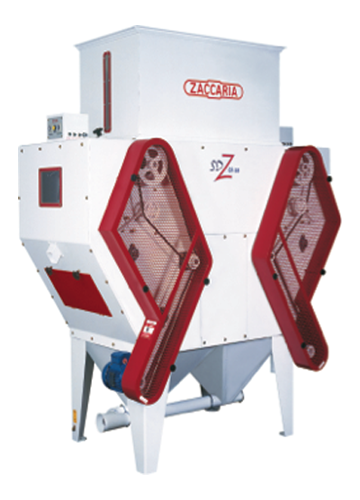 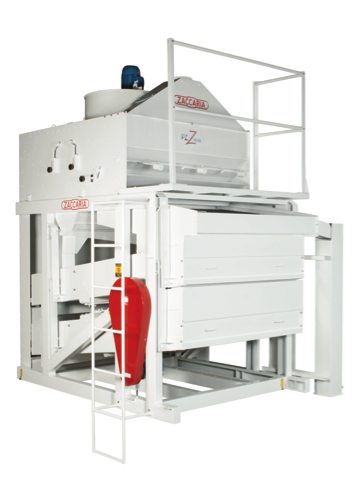 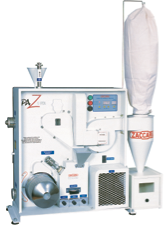 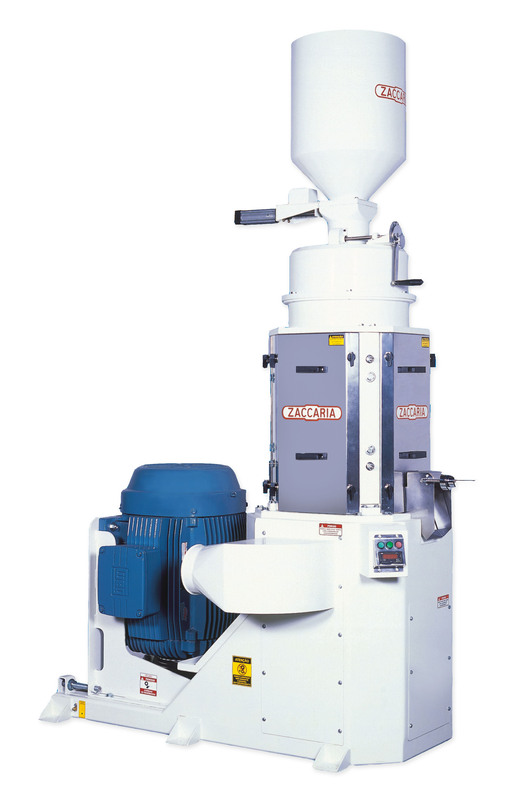 Here we offer brochures on most of our rice milling and corn milling equipment including the PAZ lab machine and whiteness meter to our compact mills capable of producing up to 2.6 tons per hour of paddy input. 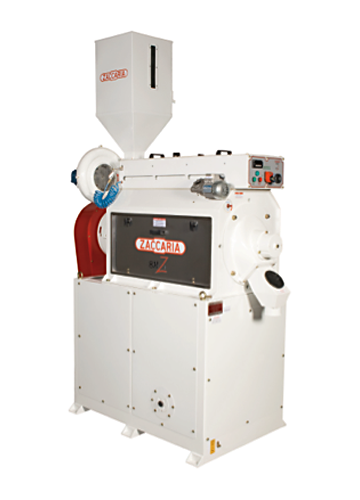 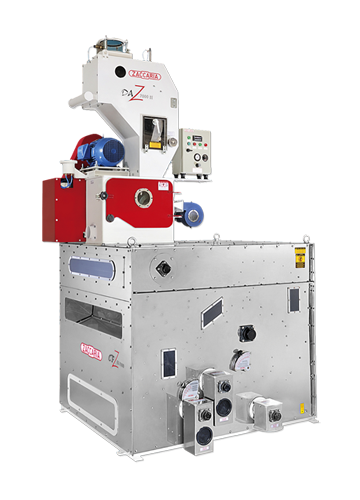 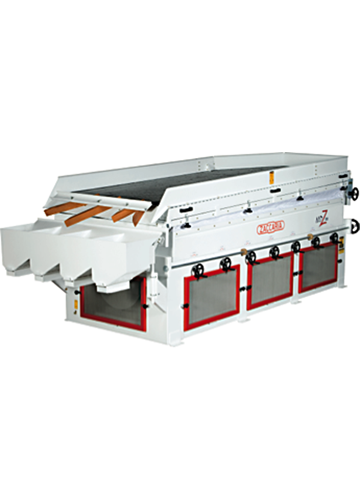 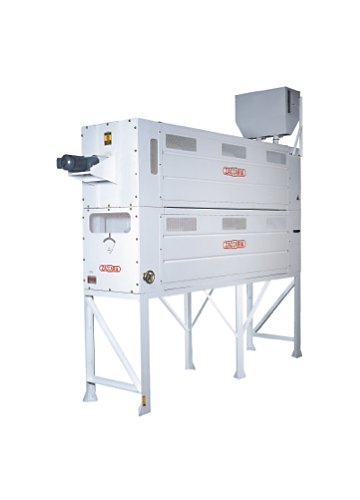 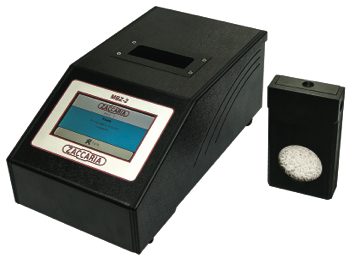 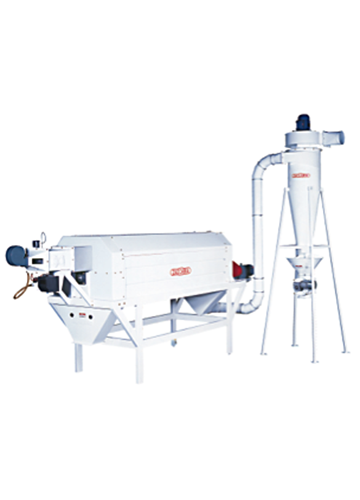 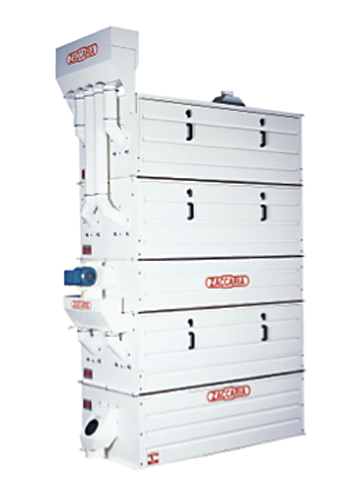 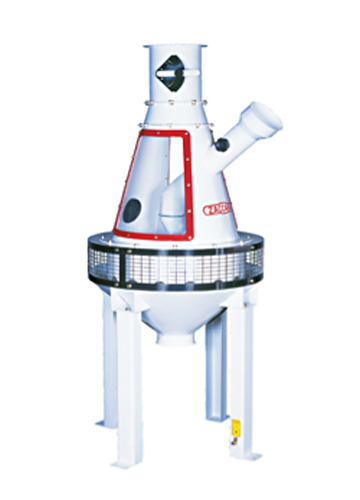 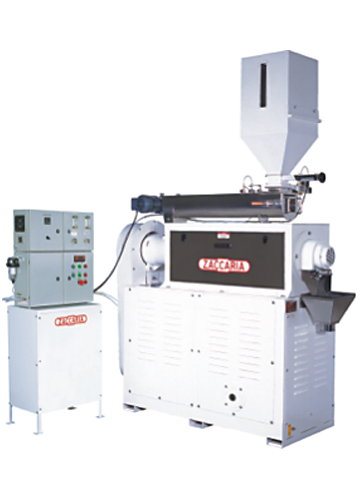 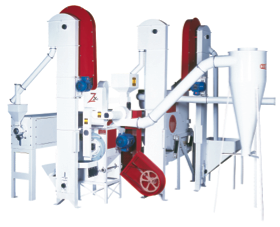 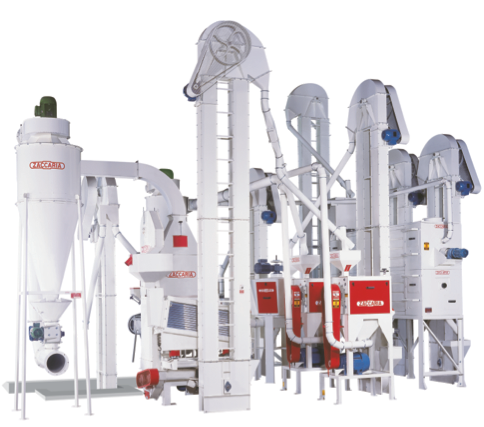 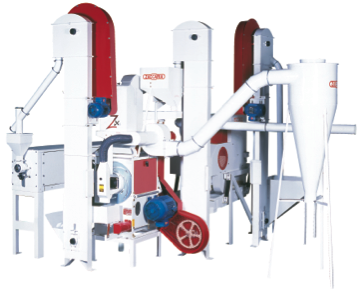 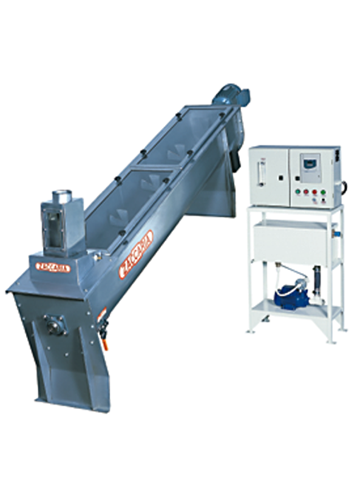 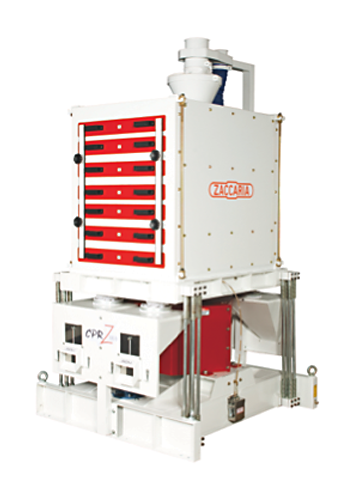 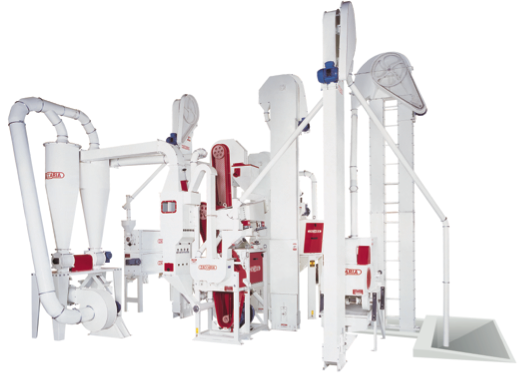 The commercial mill systems offer capacity increments for 5 TPH (e.g. 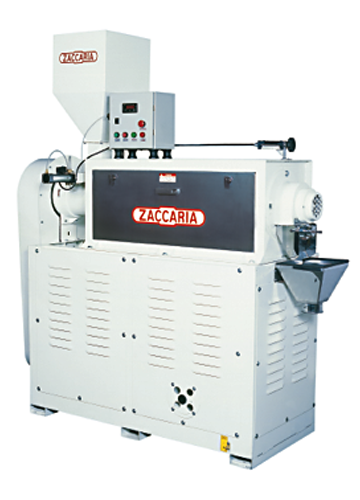 10, 18, 20, etc) and 6 TPH (e.g. 12, 18, 24, etc.). 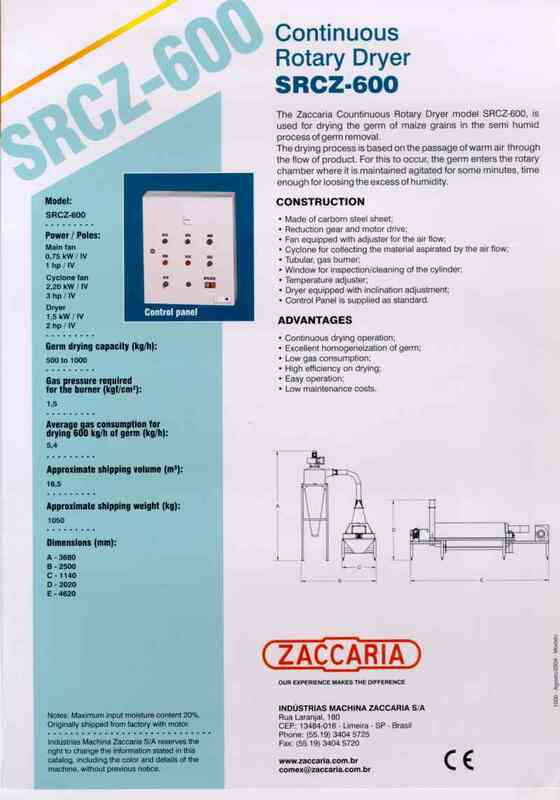 You will also find brochures for individual items such as paddy cleaners, paddy huskers, destoners, polishers, and whiteners. 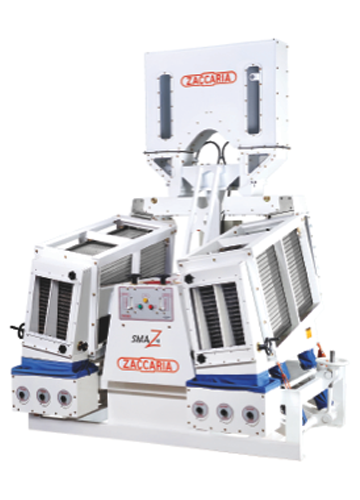 If you don’t see an equipment brochure on a specific machine, or have any questions on these brochures, please don’t hesitate to contact us.